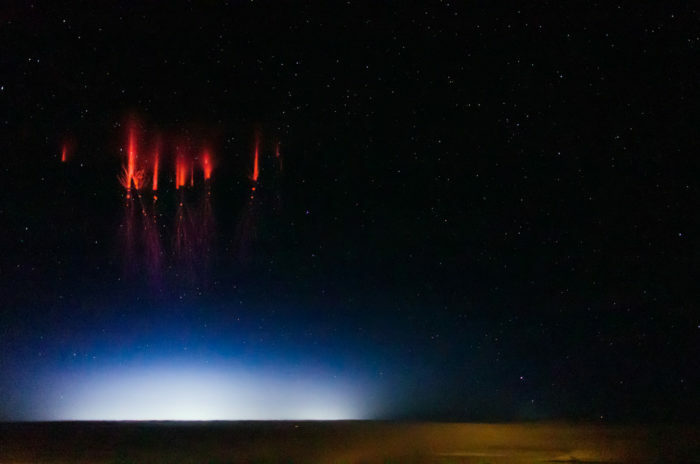 Red electrical flashes that mysteriously hover above some thunderstorms have long puzzled scientists, but now, new research reveals how these alienlike atmospheric sprites form. 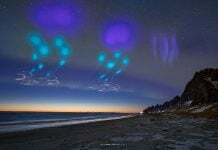 Sprites are large electrical discharges that occur above thunderstorms. They resemble reddish-orange jellyfish with bluish tentacles streaming down. But while sprites require thunderstorms, not all thunderstorms produce sprites. 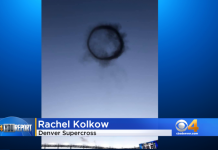 The new study found that irregularities in the plasma in the ionosphere – the layer about 37 to 56 miles (60 to 90 kilometers) above the Earth’s surface – are responsible for the formation of these ghost-like flashes in the sky. 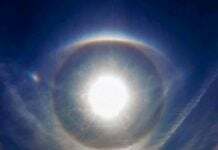 Several sources could be causing these irregularities in the plasma like the existence of a previous sprite, and meteors.